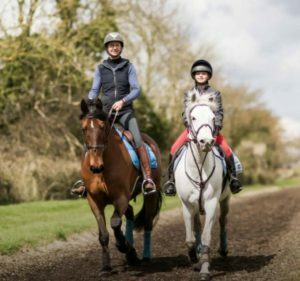 Sharon has been extremely busy with a full programme of clinics throughout the winter months. 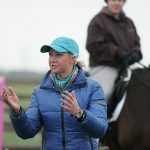 As well as general one-to-one tuition, group clinics and residential camps at Darshams Farm, Sharon has also been undertaking clinics in support of her various coaching roles – she is currently the Accredited Eastern Region U18 Coach for British Eventing and Suffolk Coach for British Showjumping. Find our more by visiting the events calendar.